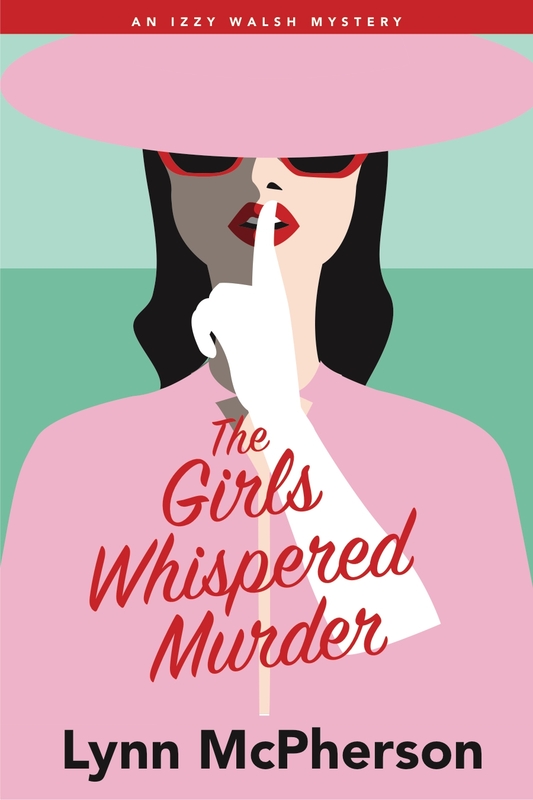 It’s 1954 and busy homemaker Izzy Walsh is at a popular dinner club for a girls’ night out. But the fun is short-lived when the chef is found murdered the next morning. Can Izzy find the killer or will curiosity lead to her own dead end?